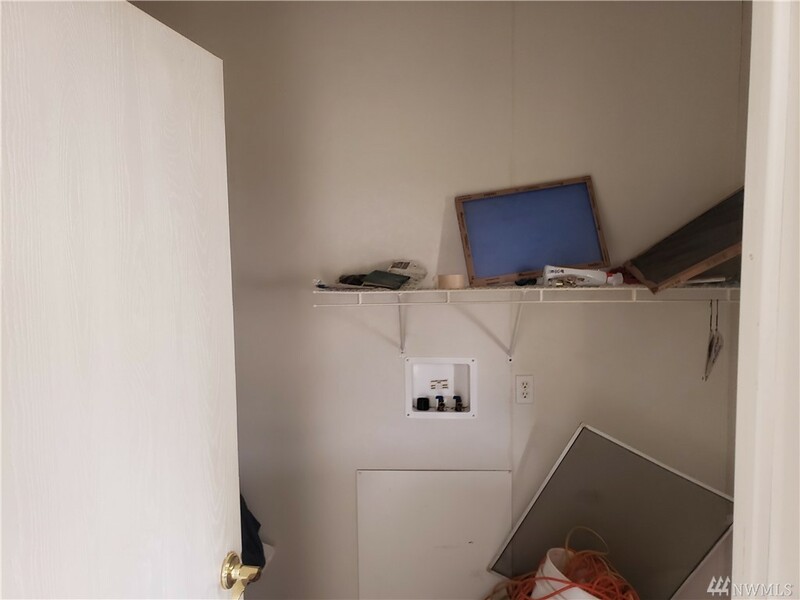 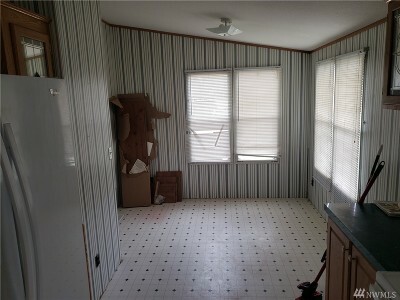 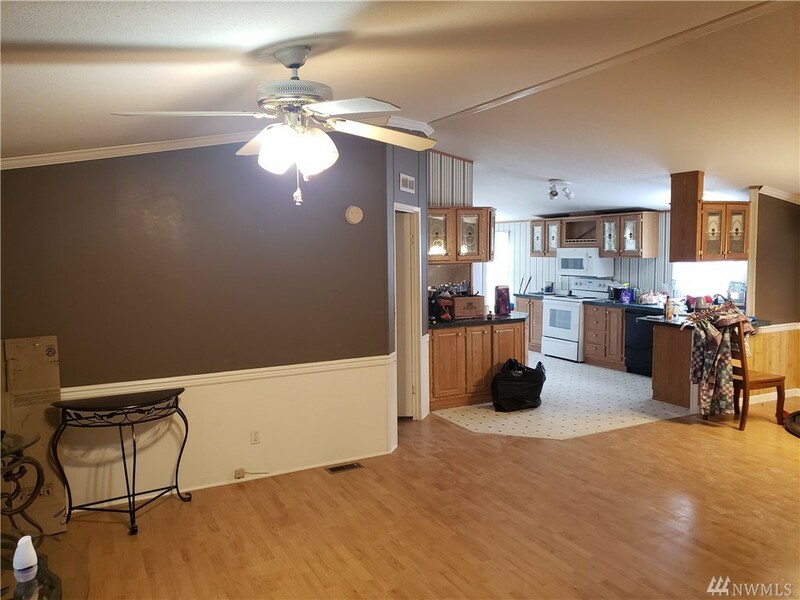 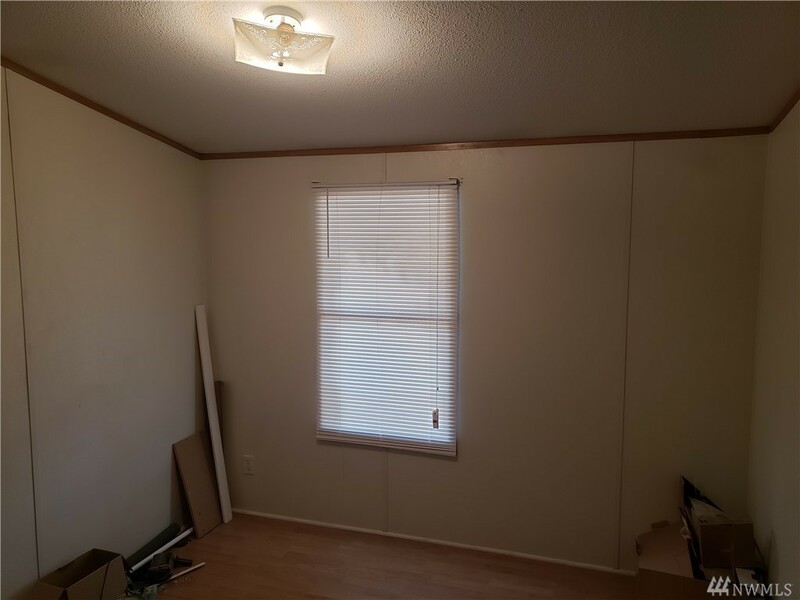 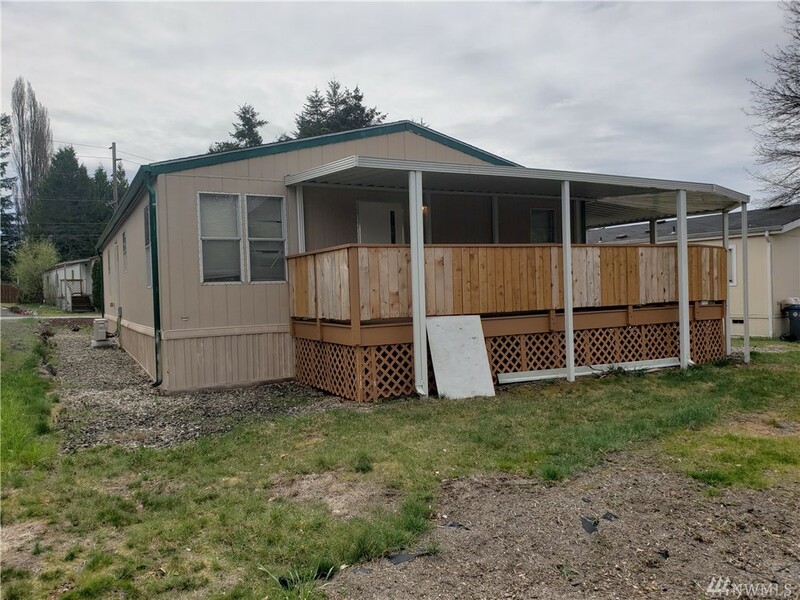 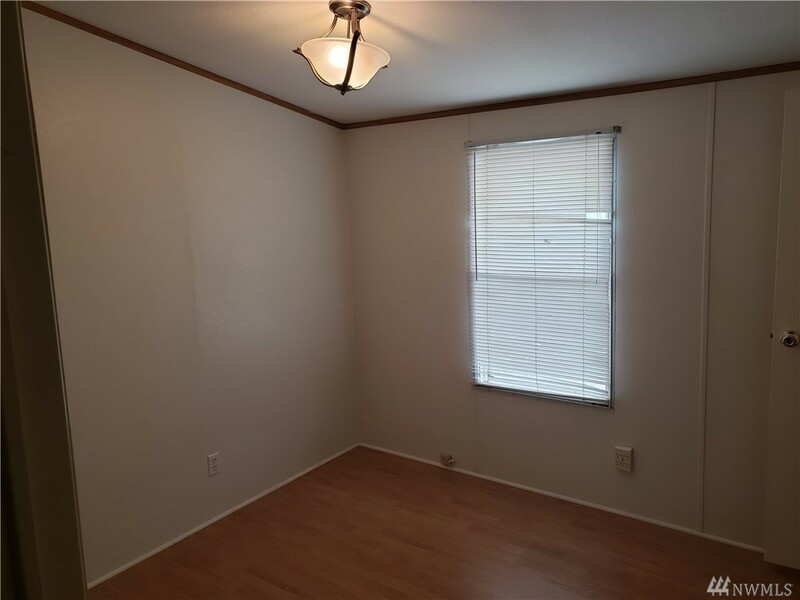 Beautiful updated manufactured home. 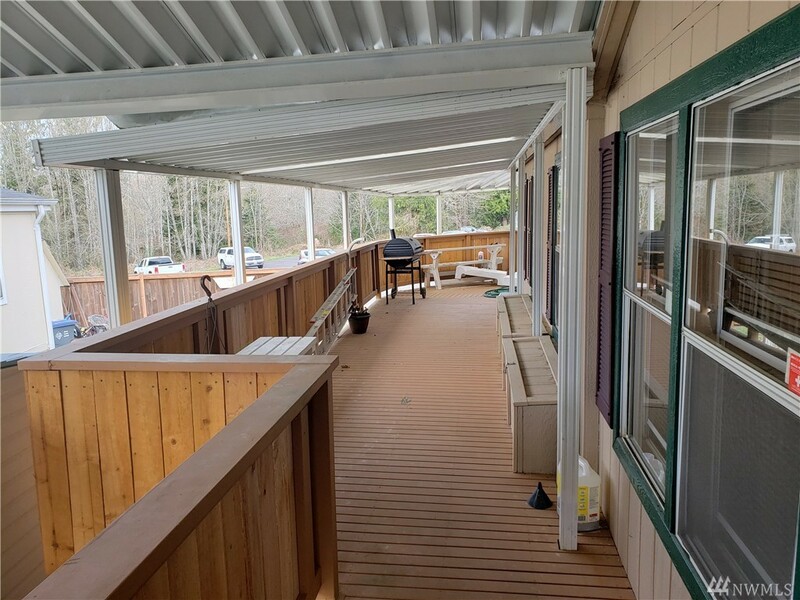 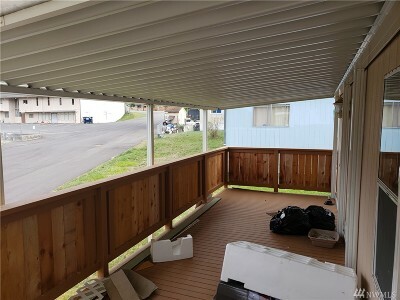 Large wrap-around deck that is covered and good for outdoor barbeques. 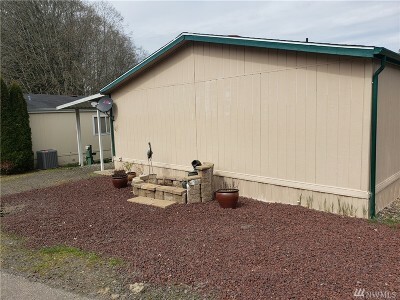 Easy maintained landscaped yard. 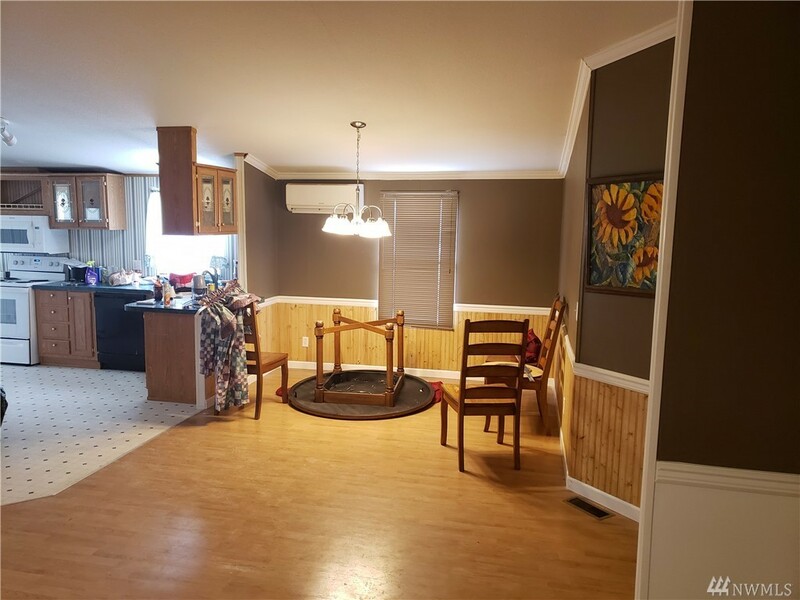 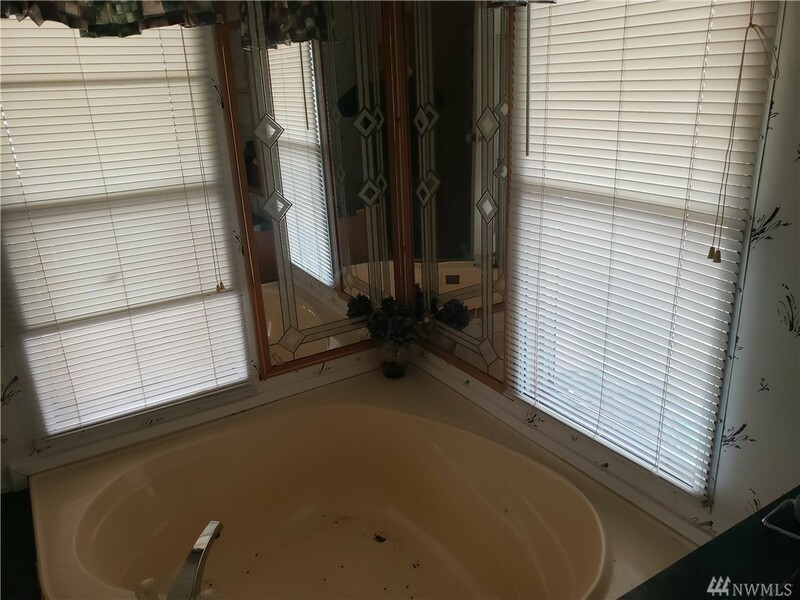 Great location close to schools and shopping. 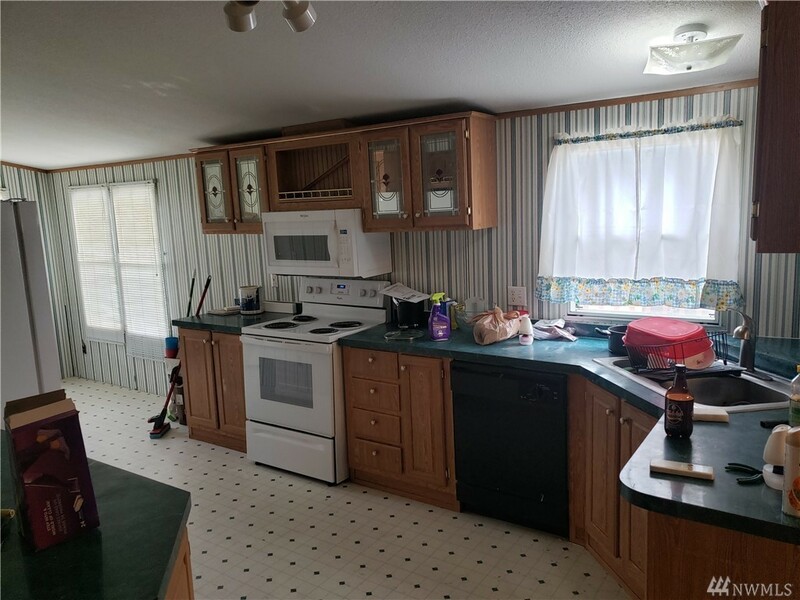 New range and microwave. Within walking distance of elementary school.